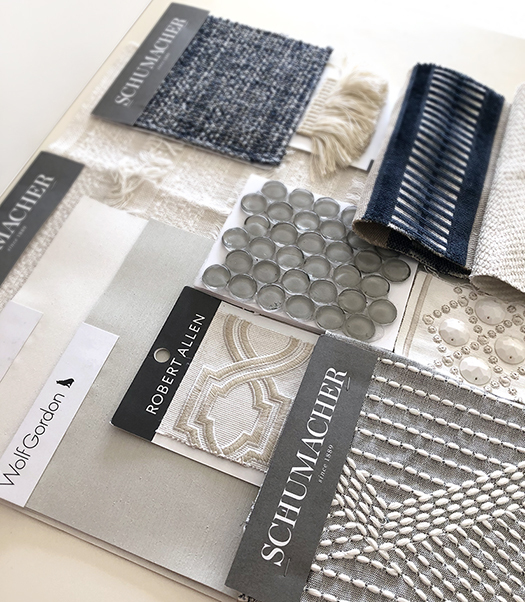 As an Interior Designer I have an opportunity to play a part in helping the environment by creating healthy, non-toxic spaces for clients that desire it. More and more people are becoming aware of these practices and demanding materials in their home or office that are environmentally friendly and good for the health of the people using the space. Not everyone may know what “Eco-friendly” or “Green” design is and how it can be achieved. Green or eco-friendly interior design focuses on the improvement of indoor air quality as well as reducing the impact that finishes and furnishings have on the environment. Here are some basics of what Mathe Design can offer in sourcing safe finishes, materials and furniture as well as tips to show benefits for greener living. As a LEED Accredited designer, eco-friendly design practices are important and part of the Mathe Design philosophy. While working on a great number of green projects in Hospitality design, I’ve had the opportunity to have hands on experience in the high standards of sustainable design practices. While bringing these ideas into residential design is excitingly increasing it is a pleasure to share with my clients alternatives for healthy environmentally sound options. Choosing products with low to no VOC’s (Volatile Organic Compounds) or chemicals that give off sometimes harmful gas into the air, is the basis to start from in improving indoor air quality. 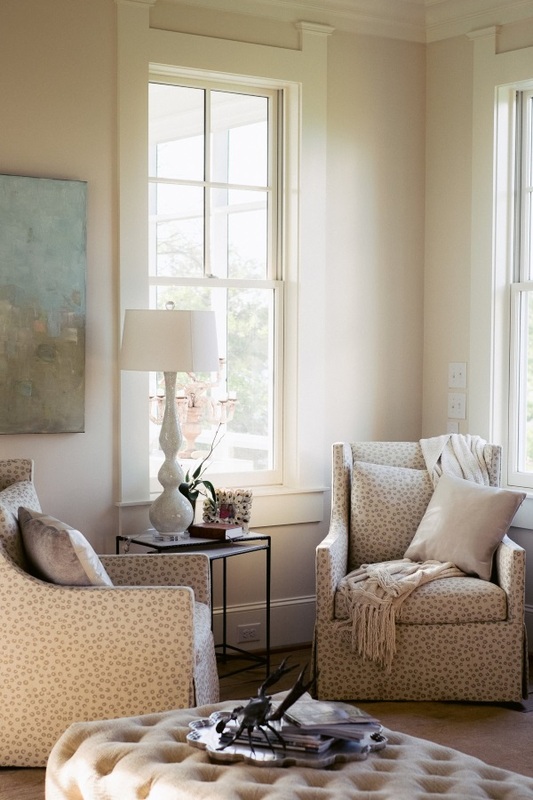 Select zero-VOC or low-VOC paints like Benjamin Moore’s Natura line which comes in many colors. This zero-VOC, zero-Emmisions low odor interior paint is an acrylic blended latex coating designed for application to a wide variety of surfaces with a durable, washable film. When this is being installed you won’t experience that “fresh paint” smell. This is a great product to use in children’s bedrooms and spaces - their systems can be more sensitive to harmful chemicals. Mathe Design offers clients access to fabrics and custom upholstery made with organic materials, made in the USA. Using products that have recycled materials from a regional plant all play a role in making an environmental impact. Supporting local businesses by using local workrooms for custom drapery and upholstery will also continue to reduce our carbon footprint. Companies like Lee Industries and Bernhardt Furniture are dedicated to using natural materials to upholster their products with. Standard upholstery goods are made with petroleum-based man made materials. Containing highly flammable ingredients and often treated with flame-retardant chemicals that have been linked to a wide range of health problems. By offering access to furniture companies that are dedicated to using natural materials like organic wool and natural latex clients can be set at ease that they are making a quality purchase and decision. Many environmental fabric and furniture companies include recycled materials from pre-consumer and post-consumer wastes in their eco-friendly practices. Look for solid wood materials made with basic wood joinery that ensure a stronger bond and uses less adhesives. Avoiding furniture made with particle board or MDF held together with resins, glues and binders that often times contain formaldehyde which can cause allergic reactions and is known to cause cancer in animals. Investing in quality constructed furniture will in most cases create a longer lasting use life cycle, reducing the need to get rid of furniture more often. Choose woods for cabinetry, floors and furniture that are reclaimed, locally milled and FSC (Forest Stewardship Council) certified, meaning that they support responsible forestry practices to help protect forest ecosystems by harvesting sustainable wood. 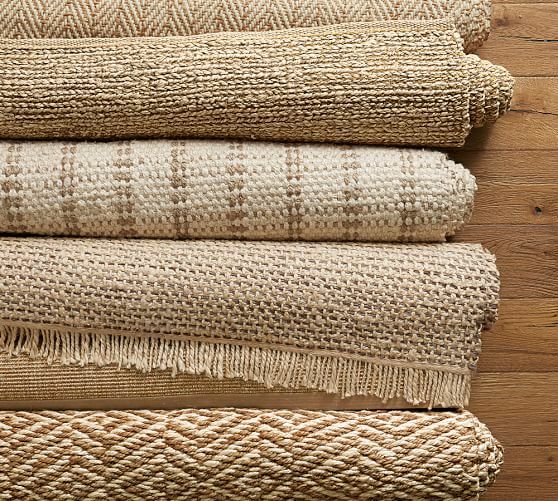 Select alternative choices such as natural fibers in wool, cotton, or jute over synthetics. Wool is naturally fire retardant and absorbs moisture as well as captures dust or pollen, reducing humidity and allergens in the air. While synthetic rugs are quite often made from nylon, acetate, or polyester materials. Highly flammable man-made fibers are often treated with synthetic chemicals to reduce flammability, increasing the potency of toxic gasses releasing into the air of your home which may cause headaches, dizziness, or nausea. 1) Conserve water use by being observant of your daily water usage, opting for dual flush toilets and low-flow high efficiency aerator faucets. Like this Kraus CarboFlex™ Pull Down Kitchen Faucet which provides great design with California Green compliency. 2) Plants can improve air quality. In the 1980’s the NASA Clean Air Test showed that certain plants help filter harmful toxins and pollutants in space stations. 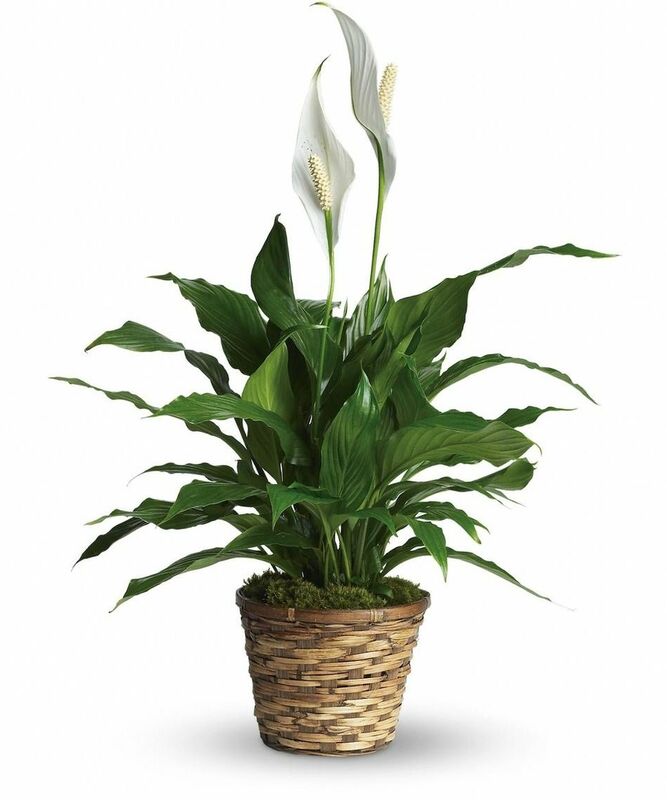 We’ve shown three plant options from their list below; the boston fern, variegated snake plant and the peace lily. Plants are also a great way to add natural elements indoors to any design space. 3) Enhance your air handling efficiency by investing in a HVAC system that can sense when no one is home to conserve on heating and cooling costs. Using eco-friendly furnace filters that are made from environmentally responsible materials and have a MERN high rating level along with maximum airflow rating can help to minimize energy consumption while maintaining a high dust holding capacity. 4) As an added bonus, you may qualify for tax credits for your efforts to design with the environment in mind. Mathe Design is dedicated to providing safe environments to clients. If you have any questions about how you can “Go Green” in your Interior Design spaces feel free to reach out through the mathedesign.com contact page.